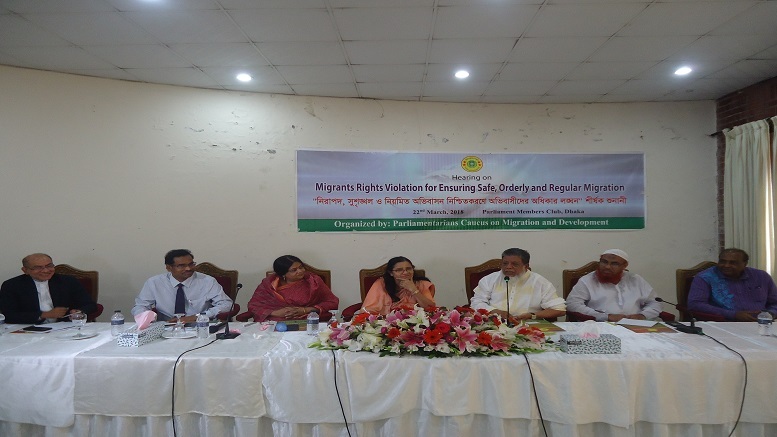 Parliamentarians Caucus on Migration and Development on Thursday organized the “Hearing on Migrants Rights Violation for Ensuring Safe, Orderly and Regular Migration‘’ at the Parliament Members’ Club in the city. 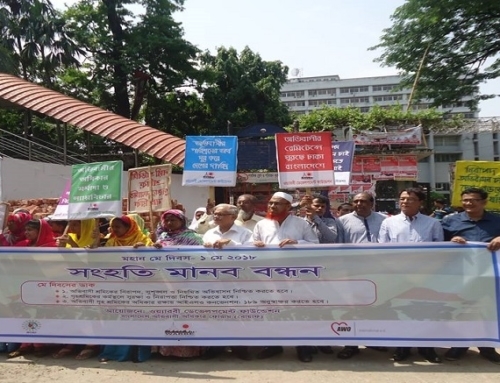 Deputy Speaker of the parliament Fazle Rabbi Miah, MP who spoke at the hearing as the chief guest said that the middlemen were getting more benefited by charging high cost of migration from migrant workers seeking jobs overseas. ‘In the past, if any person managed to go abroad with job could make brick-building at village. Now more buildings are being built by brokers,’ he said. 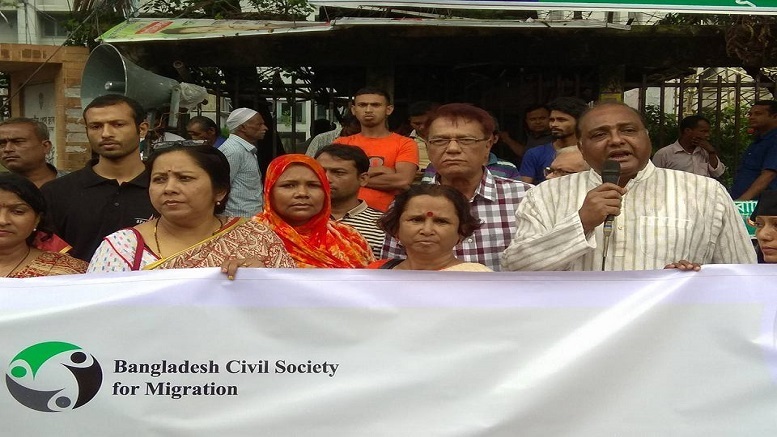 The Deputy Speaker said that there were many cases of the Bangladeshi migrant workers who were getting cheated with the job visas in the Kingdom of Saudi Arabia and Malaysia. 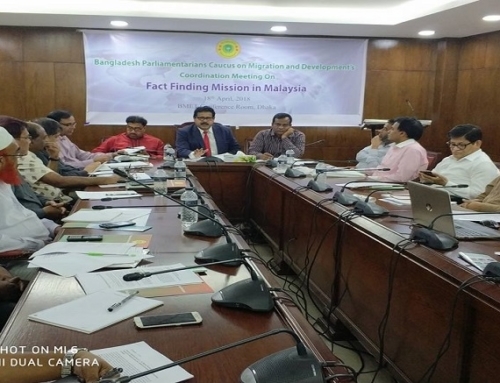 Fazle Rabbi Miah said the country’s migrant workers were forced to pay four times of the government set migration cost but the concerned ministry was yet to take action in this regard. 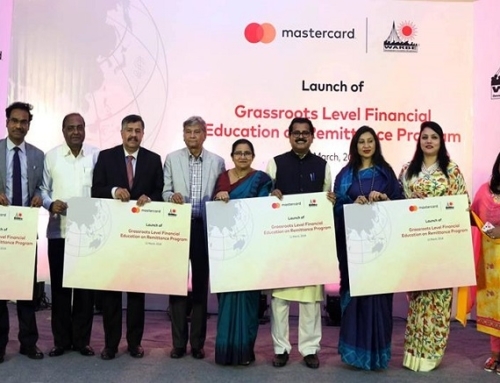 Member of Parliamentarians Caucus on Migration and Development Roksana Yesmin Suty MP said that housemaids in Dhaka were able to earn monthly Tk 15000 to Tk 20,000 by working on hours. 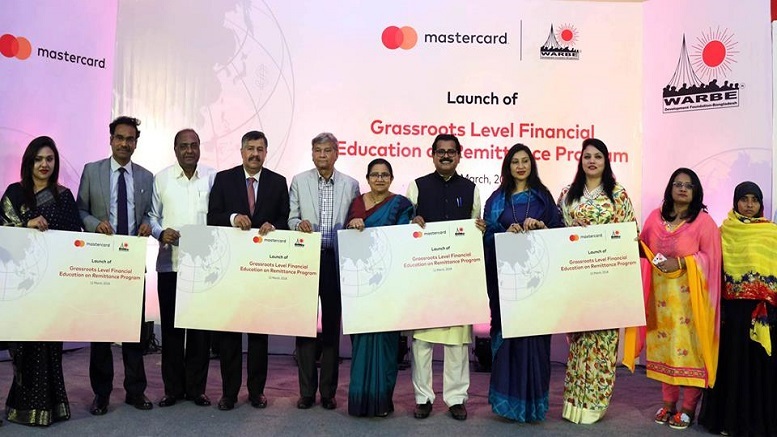 She stressed the need for taking steps to create awareness about safe migration at the grassroots level. Another caucus member Hosne Ara Lutfa Dalia MP who presided over the hearing said that there were many victim workers who had returned home facing problems abroad. Senior officials, migrants’ rights campaigners, recruiting agents, middlemen and victim migrants took part in the hearing. 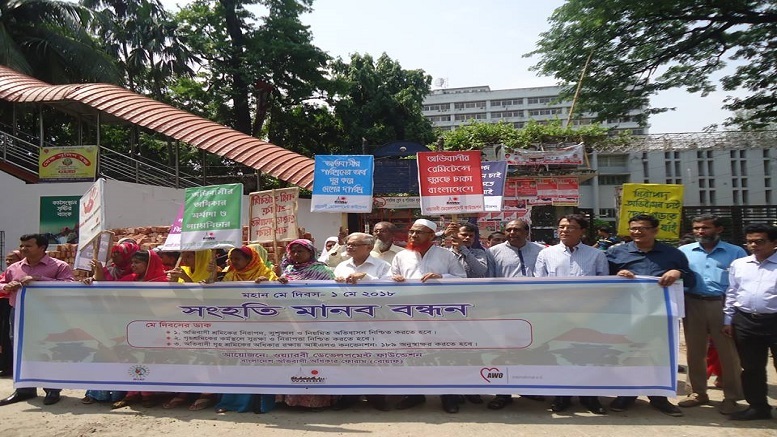 WARBE Development Foundation’ secretary general Faruque Ahmed said that the sending of housemaids to the KSA and other Arab countries should be stopped if the government fails to protect them abroad. He suggested that the separate dormitory system for housemaids could help protecting female migrants in the KSA. EWOE ministry’s additional secretary Ahmed Munerus Saleheen said that due to high cost of migration, the migrant workers were getting engaged with illegal workers in destination countries. 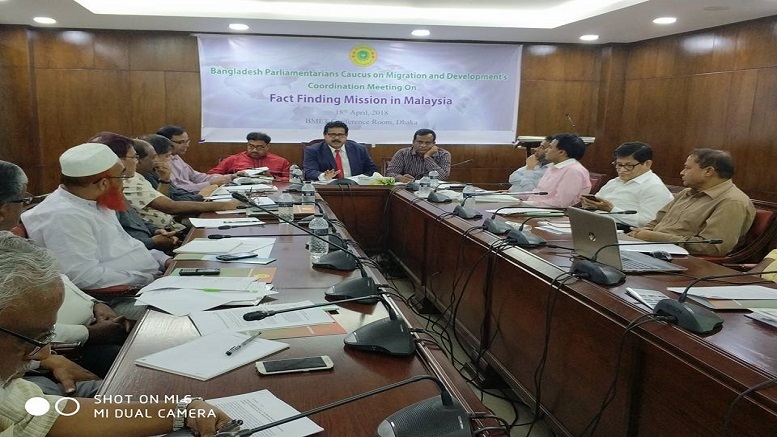 WARBE Development Foundation chairman Syed Saiful Haque who moderated the hearing sessions said that huge amount of money was being used in visa trading in KSA, causing to decline remittance inflow. 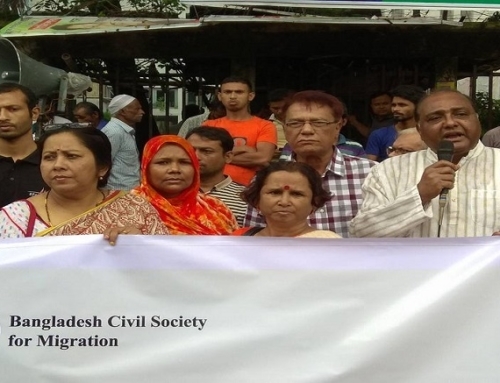 Manusher Jonno Foundation’s director Rina Roy said that the lack of responsibilities by all of stakeholders was obstacle in ensuring safe and orderly migration from Bangladesh. BAIRA’s joint secretary general Shameem Ahmed Chowdhury Noman also spoke at hearing.